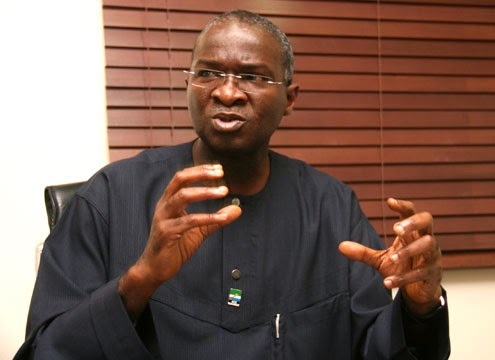 Lagos state Governor Babatunde Fashola, has being applauded as one of the best Governors in Nigeria. Fashola also won the only APC governor who was re-elected for a second term. It was widely believed, he may be a vice Presidential candidate. However, a new report by Punch claims a highly placed source in APC revealed he missed out on the chance because he's muslim. "You know that the South-West is a base for the APC and it also contributed immensely to its formation. We would have preferred Fashola because of his pedigree in the state. Moreover, of all the APC governors from the zone, he is the only one doing his second term. “But this issue of religion is the problem. Apart from this, other APC governors from the zone are also Muslims. You may need to recall that the enemies of our party tried in vain before to label the party a Muslim party.